Even though it’s only been a few weeks since A Way Out released, a new Josef Fares game has already started development. Fares made the announcement on his Twitter, but he didn’t show off any sorts of details aside from talking about how excited he was to show the game off. Nigel Fares is the same person behind the acclaimed adventure game Brothers: A Tale of Two Sons, which told the story of a pair of brothers who set out on an epic journey in order to find a cure for their ill father. 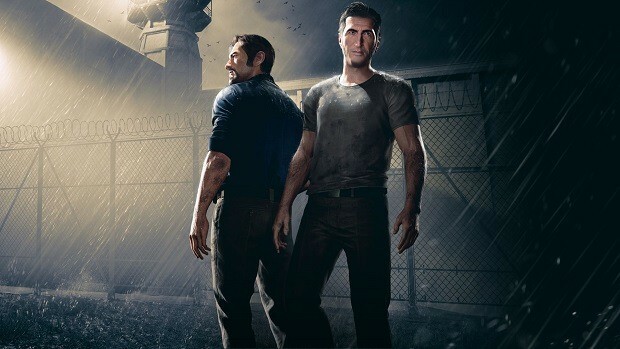 Fares’s most recent game was A Way Out, a mandatory cooperative game that had players take control of two convicts as they attempted to break out of prison. We don’t really now what the new Josef Fares game will be, but hopefully it’s something just as good as Brothers, with a story as full of twists and turns as A Way Out was. But until we actually see Josef Fares announce what the game will actually be, we’ll just have to guess. There’s no telling when the game will actually be announced either. E3 is only a few months away, so it’s possible that we’ll be able to see a sneak peek of it there (Fares once showed a teaser for A Way Out at a game conference, simply showing the two main characters riding a train), but there’s also no guarantee, especially since game development just started. But either way, with how good his past two games have been, a new Josef Fares game is sure to cause a lot of buzz, especially since it’s being worked on so soon after A Way Out released. As long as Fares can keep the quality of his games consistent, gamers will likely continue to welcome his work. How Long Will it Take to Complete A Way Out?